Breakdancers, especially professional one have to be in an absolutely stunning form to be able to perform flawlessly and stay injury-free. For this they rely on incredible strength, speed, precision and endurance. We already had one video from Simon “Simonster” Ata from Australia, but this one includes a couple of break-dance moves as well. Get ready for planche pushups (and what a great form too! 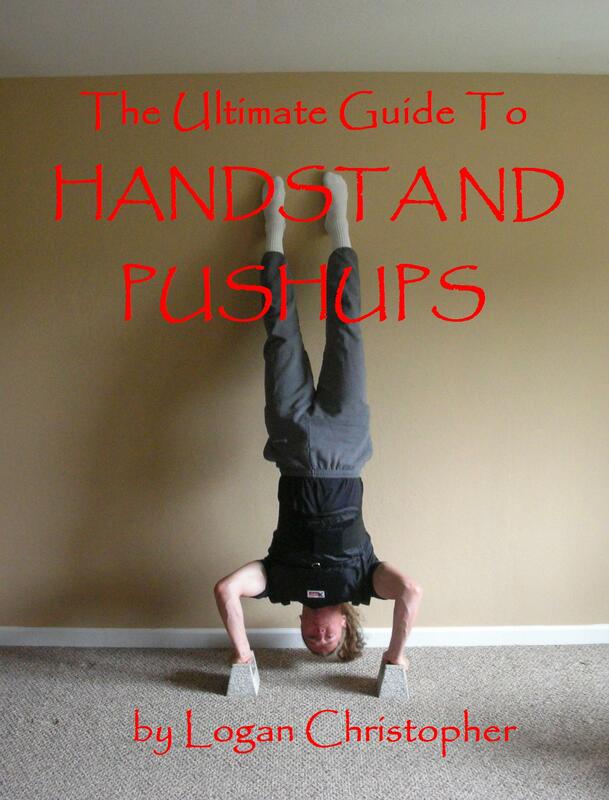 ), backflips, handstand presses and much more. Grab your Tumbling and Acrobatics Starter Package today and with some practice you’ll be able to impress others while moving your body in amazing ways too!